It’s almost time to take your Joy! We Happy Few launches this Friday, August 10th, and we’ve got some information to make your launch day a smashing success! Join the Fun – Pre-Order Now! 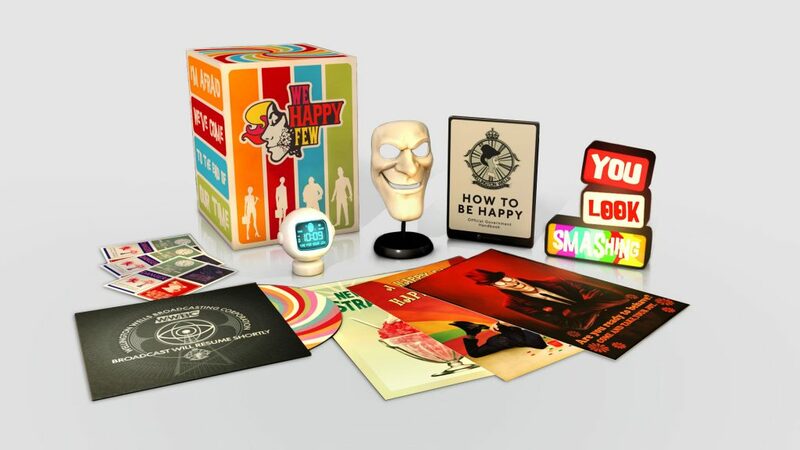 This week is your last week to pre-order We Happy Few! When you do, you’ll receive 15% off and the Jolly Brolly bonus weapon! Digital Pre-orders are available in the PlayStation and Xbox online stores. PC players, please note that the promotion will run until August 12th at 11:59pm PT/1:59am ET on Steam and GOG.com. 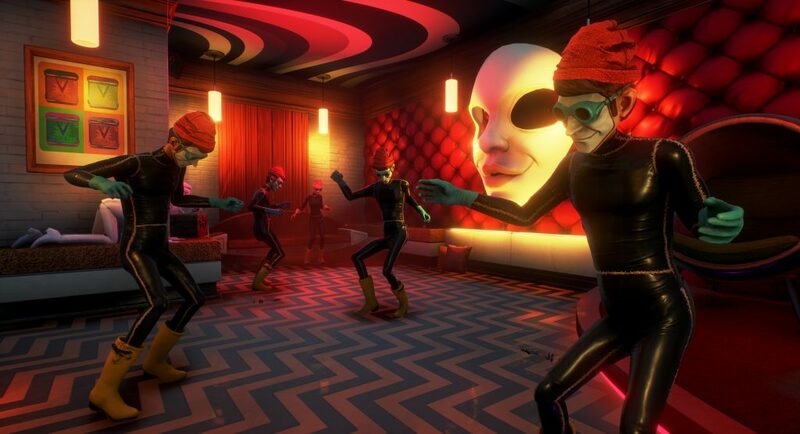 When Will We Happy Few Be Available for You? 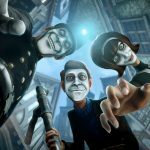 What’s Next for We Happy Few? 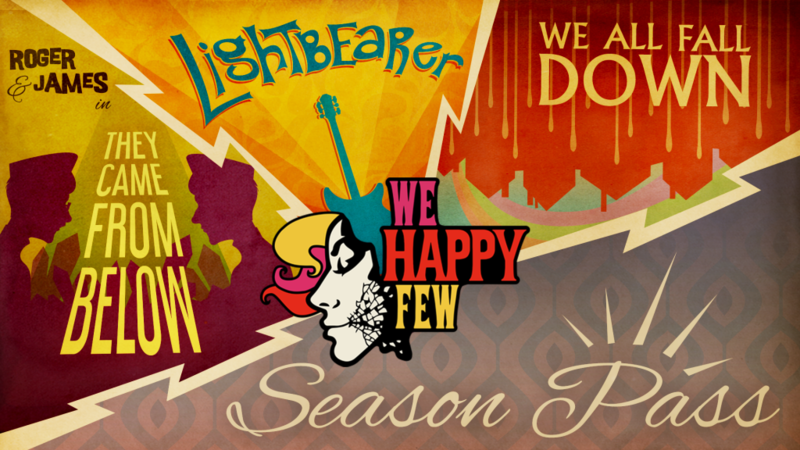 We recently announced our plans for We Happy Few‘s post-launch content! Learn about the free Sandbox Mode and the Season Pass, which will grant you access to three brand-new Wellington Wells adventures when they become available! 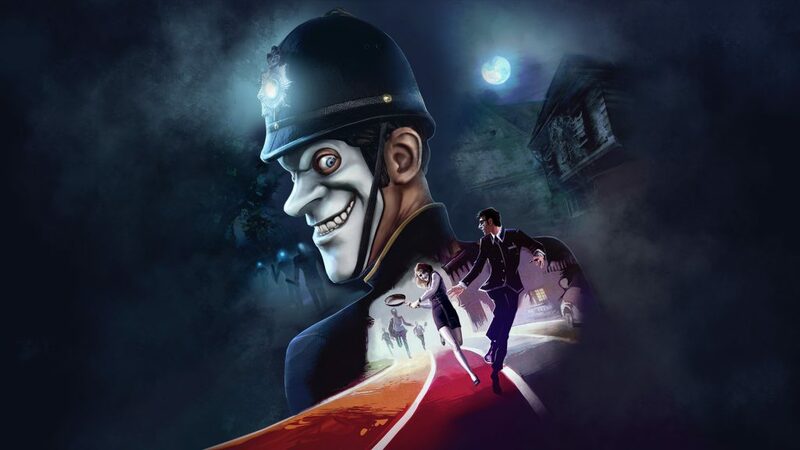 The Season Pass is currently only available as part of the We Happy Few Deluxe Edition, but can be purchased separately upon launch! 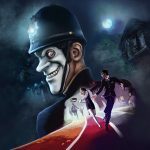 If you experience any issues with We Happy Few on Launch Day, please contact support.gearboxsoftware.com! Our support team will be on-hand throughout launch (and beyond) to assist you with any issues you may encounter.